The Chicago City Council has voted to outlaw cellphone cases made to look like real guns. 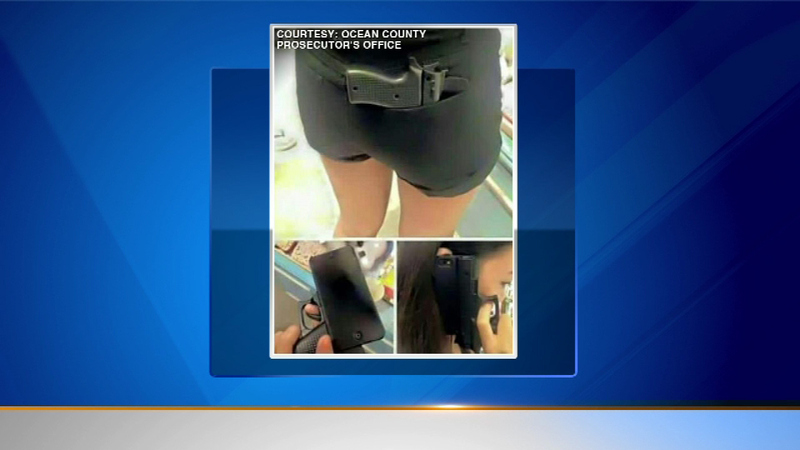 CHICAGO (WLS) -- The Chicago City Council has voted to outlaw cellphone cases made to look like real guns. Aldermen approved an ordinance on Wednesday morning after receiving a show-and-tell presentation with the cases. Alderman Edward Burke says he sponsored the measure because he wants to make sure a police officer doesn't mistake the case for a real gun. Burke said he wanted to stop the cases from becoming prevalent in Chicago before a tragedy occurs. Burke's ordinance makes it illegal to possess a gun-shaped cellphone case or other product. People caught with them would face fines up to $750. Fraternal Order of Police president Dean Angelo wants the cases outlawed. He pointed to the police shooting last year of a 12-year-old Cleveland boy who was holding a toy gun.